Masham Parish Council is based at Masham Community Office and can be found at the Community office address here. Office hours are Monday and Thursday afternoons, 1-5pm. 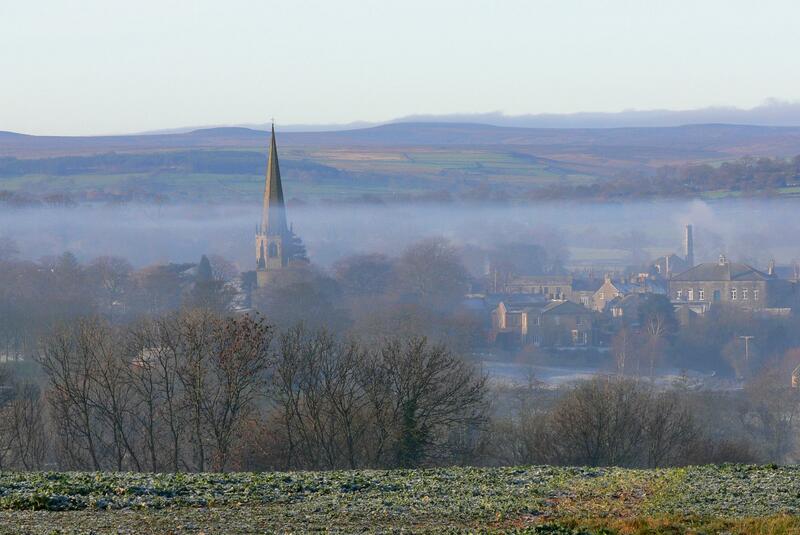 Click here for a full list of list of the Register of Interests for each member of the Masham Parish Council. Annual General Meeting – Held in May each year on the same day as the monthly meeting. Annual Parish Meeting – Held in May each year on the same day as the monthly meeting. Monthly Parish Meeting – Held on the first Monday of each month, except where there is a public holiday, in which case the meeting is held on the following Monday. All meetings are open to members of the public and all meetings are held in one of the Town Hall meeting rooms. Masham Community Office – displayed on the notice board inside the public room, also on the Council notice board in the entrance to the Town Hall, and on the Council Notice Board on Silver Street. Masham Post Office – on request from behind the counter. Masham Community Office – displayed on the notice board inside the public room. Minutes are also sent to the Darlington & Stockton Times and Ripon Gazette, who may choose to reprint them in part or in total.